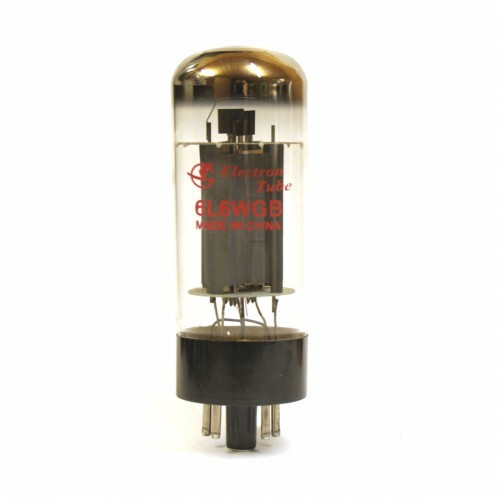 SHUGUANG 6L6WGB (7027) - high performance audio power output tube made by SHUGUANG factory (China). 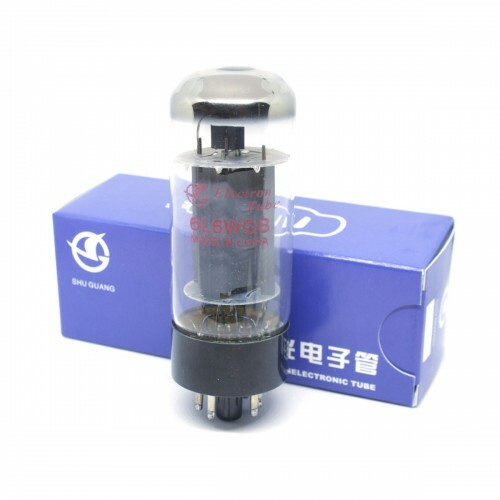 Shuguang factory is a one of the famous electron tube factories with long history (est 1958), Shuguang tubes are used by Mesa, Marshall, Fender and others. 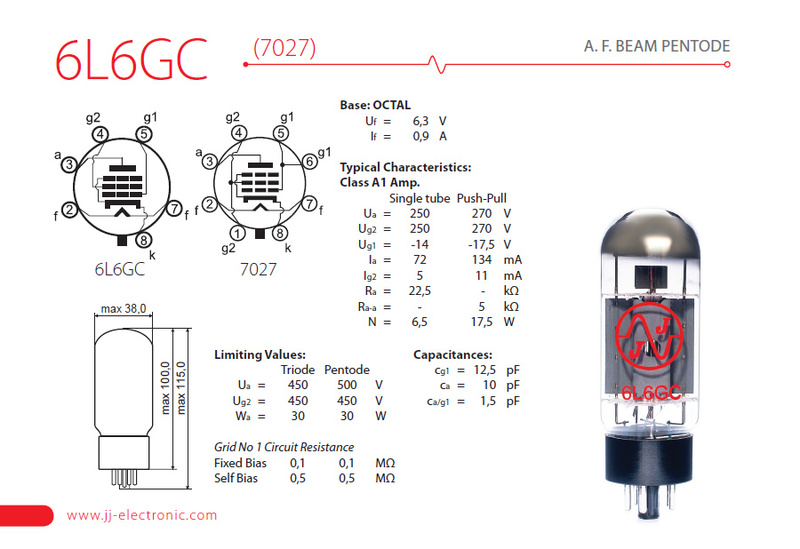 Perfect choice for guitar, hi-fi/hi-end amplifier. Exellent quality 6L6 tubes in retail boxes. 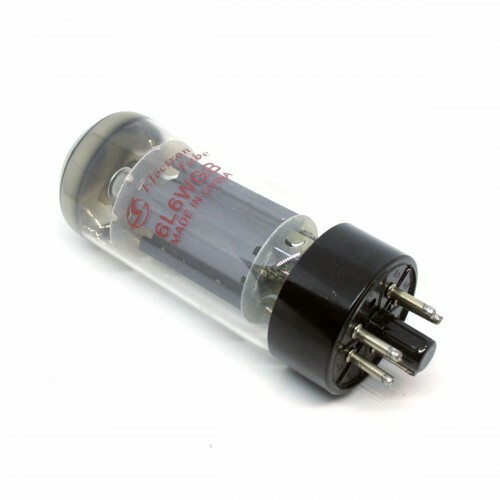 You can purchase one tube for SE amp. 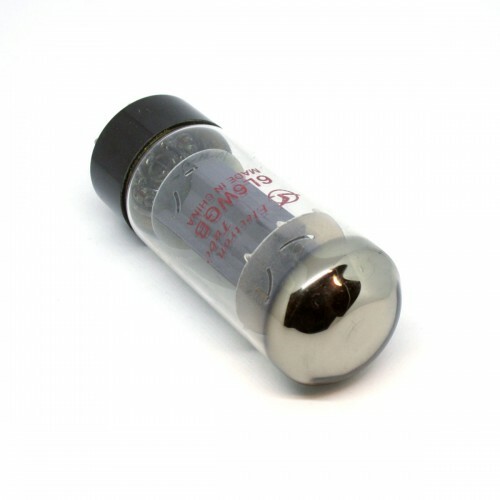 Price is for SINGLE TUBE.